First of all this recipe had me at crispy and juicy, making it curry fried chicken just took its flavor profile to the next level. It will make you moan with pleasure. 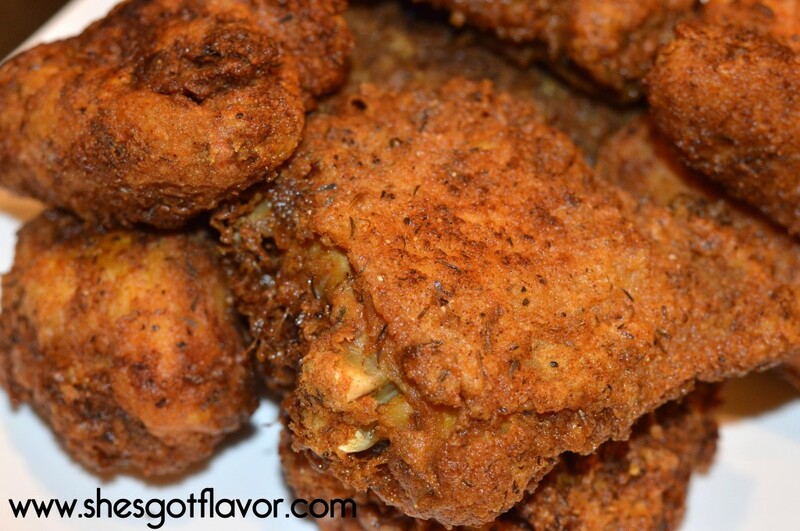 This fried chicken is crispy and juicy just like Grandma makes it. You bite in and hear the crunch and then have to grab a napkin because juice is now running down the sides of your mouth and you love it! 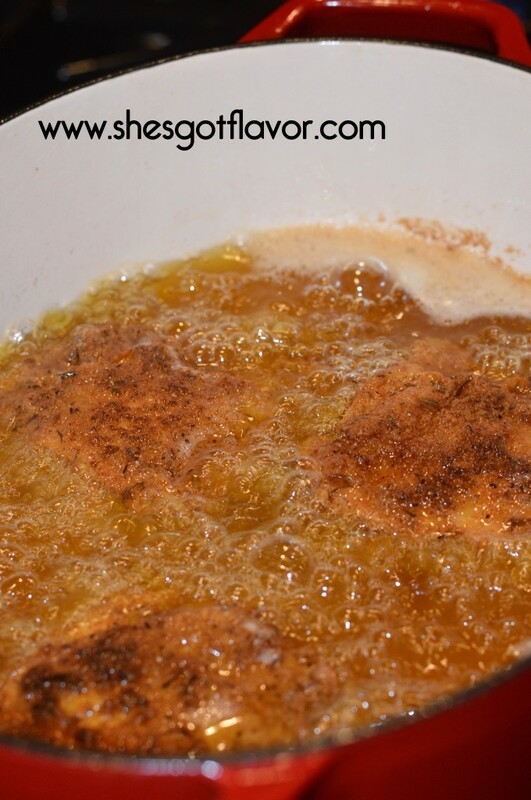 Sometimes its hard to get fried chicken just right, this recipes does it for you! 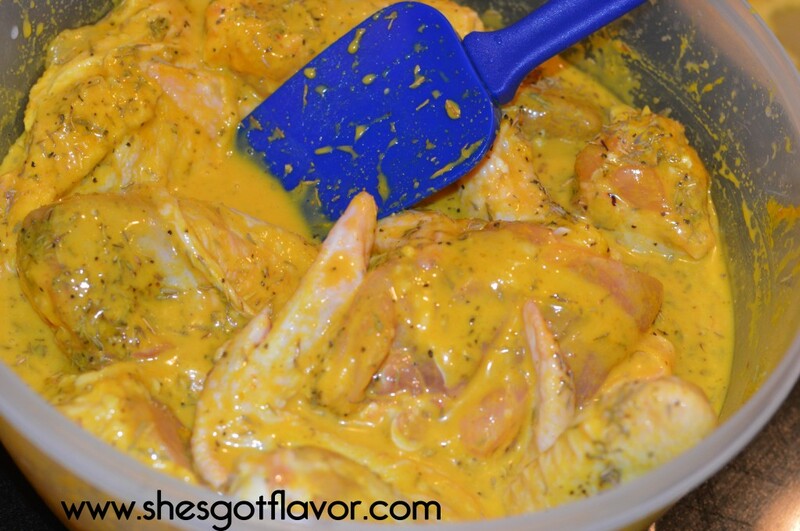 Just the right seasoning creates just the right flavor! Oh just taking a curry coconut milk bath! Preparing your skin to be crispy is mandatory! Serve with carrots, corn, mashed potatoes, cabbage, spinach or salad and ENJOY! 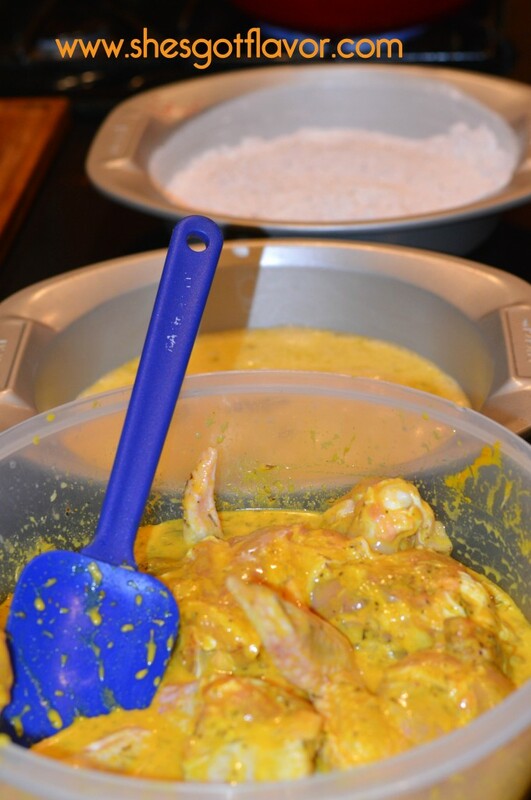 This looks Yummy, never tried Curry Fried Chicken, what a great idea! I made this last night and it was delicious. My husband doesn’t even like fried chicken and just announced on Facebook that this chicken “changed his whole food life.” Thanks for the great recipe! Yes honey that smell will have you satisfied even before the first bite, hope you guys enjoyed it! I think my favorite thing about your dishes is that they are always the perfect level. The recipe looks like its going to be very tasty but I have and issue with your ingredients. Why is 2tbsp of crushed garlic on the list? 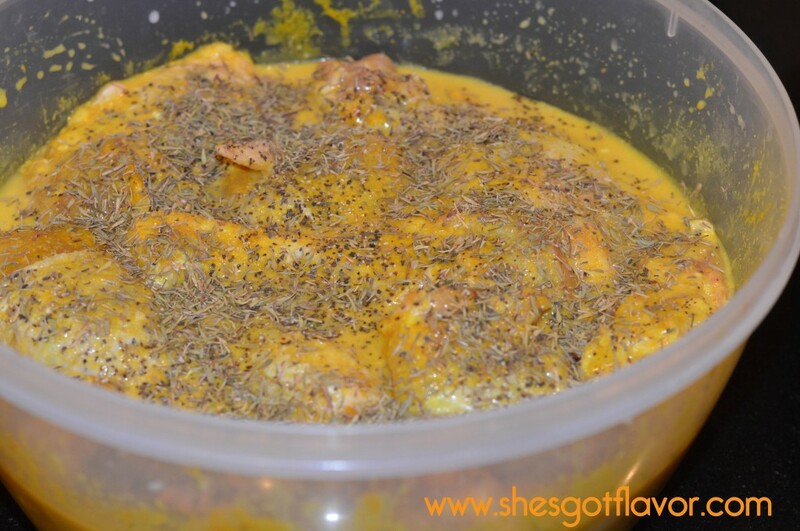 This curry chicken looks absolutely delicious! 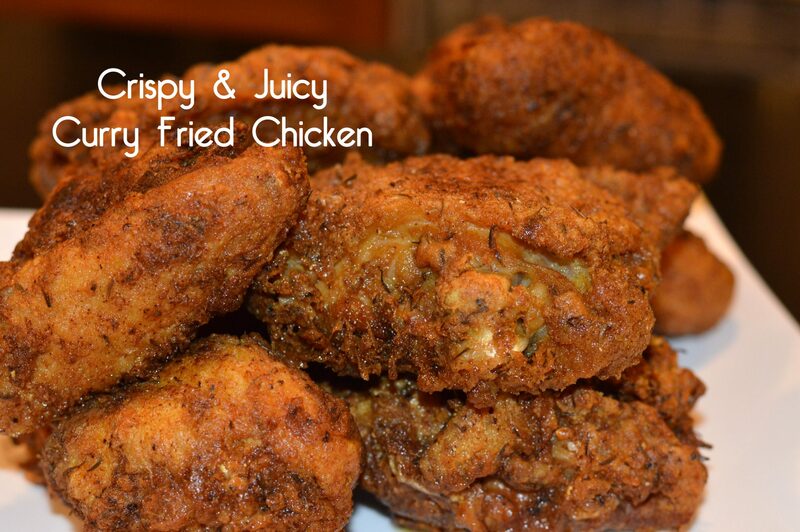 I’ve been craving fried chicken and I didn’t want to make the usual so I came across this recipe. I’m going to do this for Friday night dinner. Thanks!! Can I use garlic powder instead of crushed garlic?also can I mix everything together in advance and refrigerate overnight?